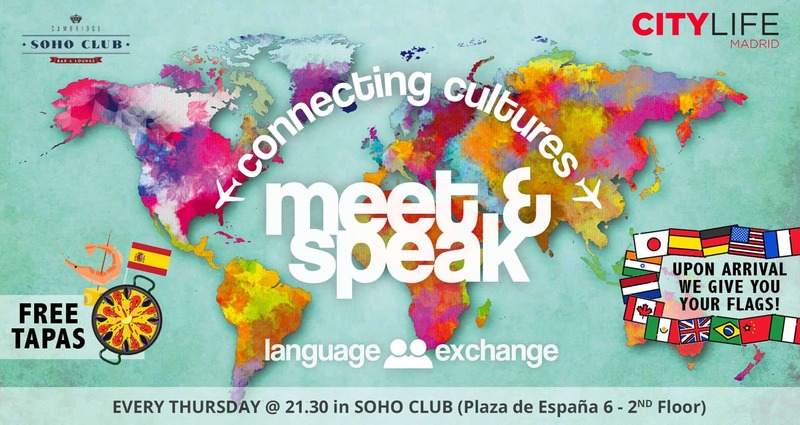 MEET & SPEAK by Citylife Madrid is a great way to meet new people while improving your language skills. 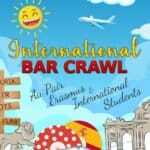 Every Thursday international people come together to learn about each other’s languages and cultures in a social & fun environment. If you like meeting new people, speaking and practicing different languages, making new friends or just would like to enjoy a drink & tapas in a nice international atmosphere, come down and join us at the SOHO CLUB – Bar & Lounge ! ¿Te gusta conocer nueva gente? ¿hablar y practicar diferentes idiomas? 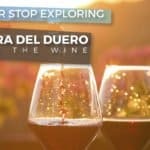 ¿hacer nuevos amigos o simplemente pasarlo bien tomando algo con tapas ricas en un ambiente internacional? 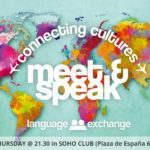 Únete a nuestro encuentro semanal de intercambio de idiomas: MEET & SPEAK organizado por Citylife Madrid! 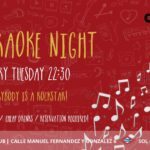 Vente y diviértete en el SOHO CLUB – Lounge & Bar en un ambiente internacional distendido con la mejor gente con tapas y bebidas baratas. ✘ A relaxing international atmosphere with fun and interesting people. See you Thursdays! 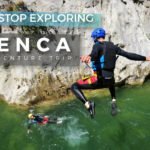 ✘ Ambiente internacional distendido y con gente interesante. Nos vemos los jueves! Join our international group on Facebook! ¡Apuntate a nuestro grupo en Facebook! 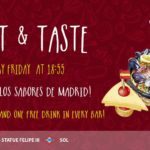 We will take photos at the event and publish them on the Citylife Madrid Facebook page. With the reservation of an event you will receive automatically our weekly newsletter which informs you among other things about our events. You have the possibiltiy at anytime to unsubscribe.